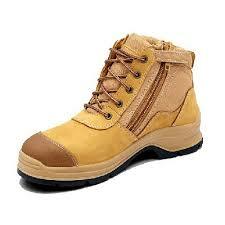 150mm Derby style lace-up ankle boot with padded collar and tongue, plus quick release side zip and scuff cap. 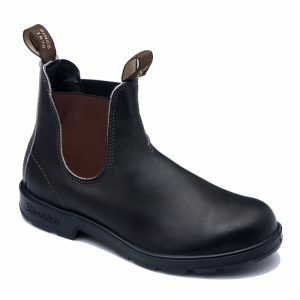 Cowhide water-resistant fullgrain or nubuck leather and stitched in Nylon thread. 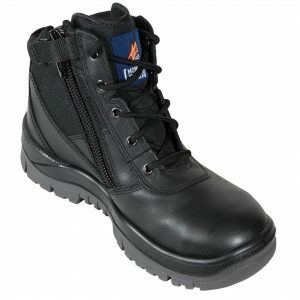 Non-Corrosive lacing. 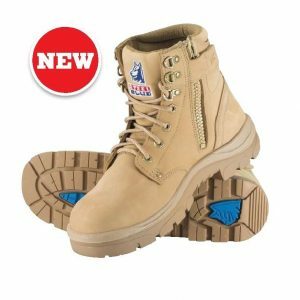 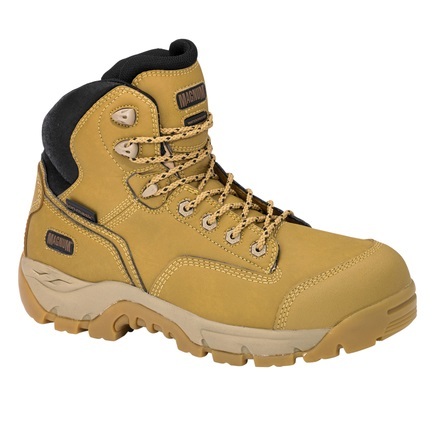 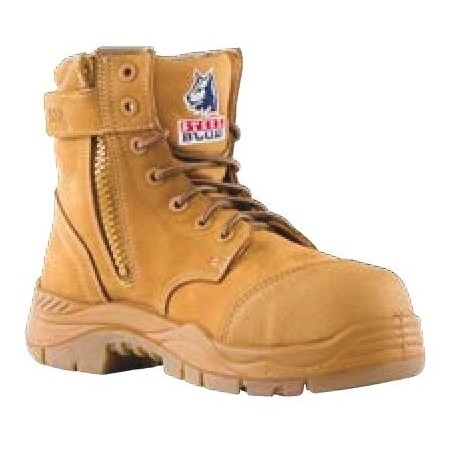 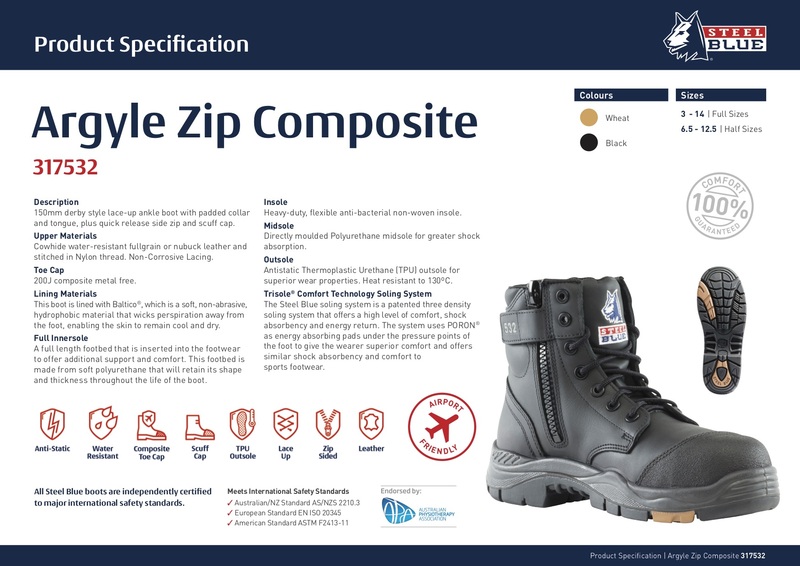 This boot is lined with Baltico, which is a soft, non-abrasive hydrophobic material that wicks perspiration away from the foot, enabling the skin to remain cool and dry. 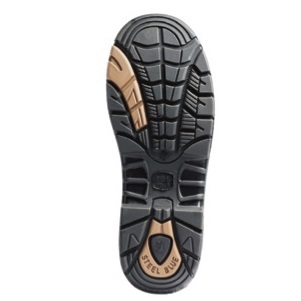 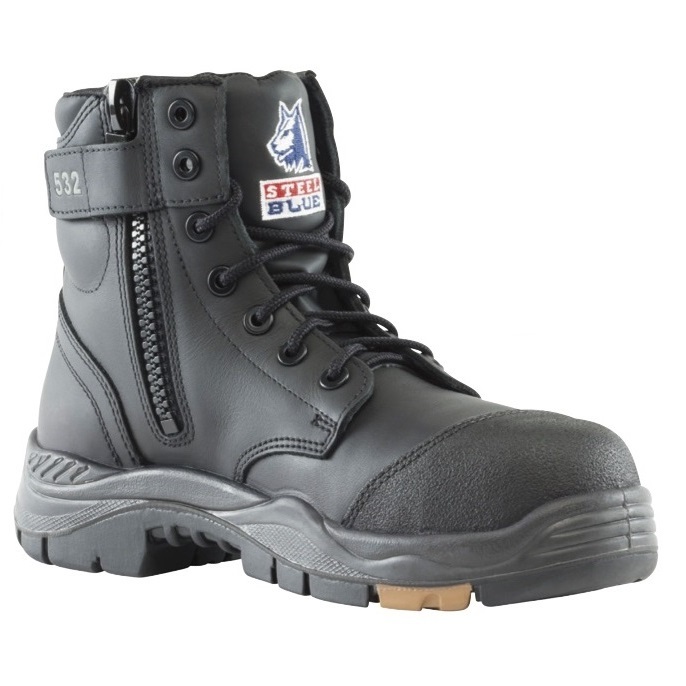 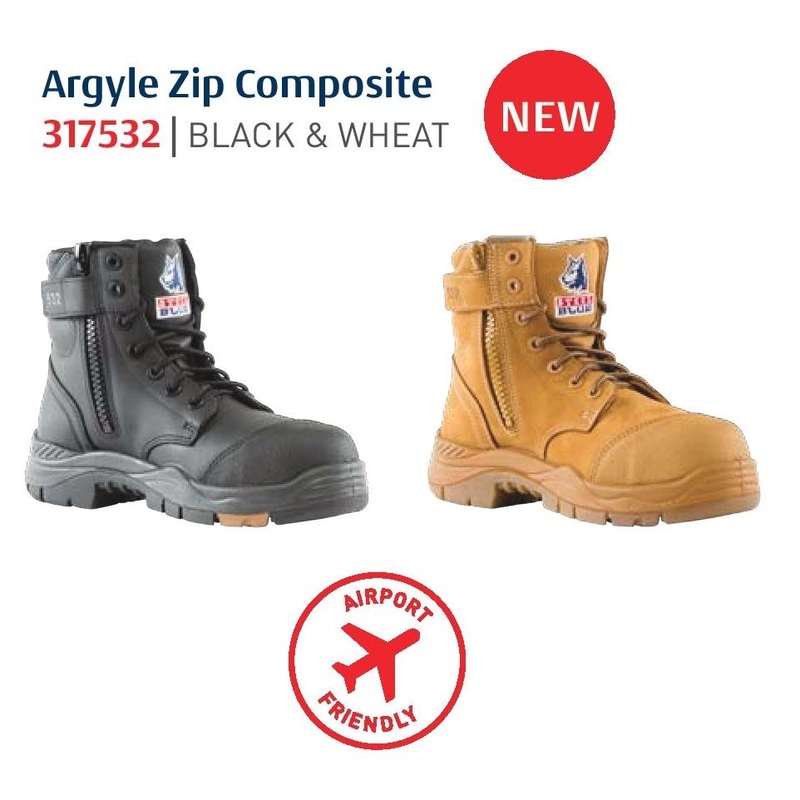 Antistatic Thermoplastic Urethane (TPU) outsole for superior wear properties. Heat resistant to 130C.